The Best Trainer For Your Goals! 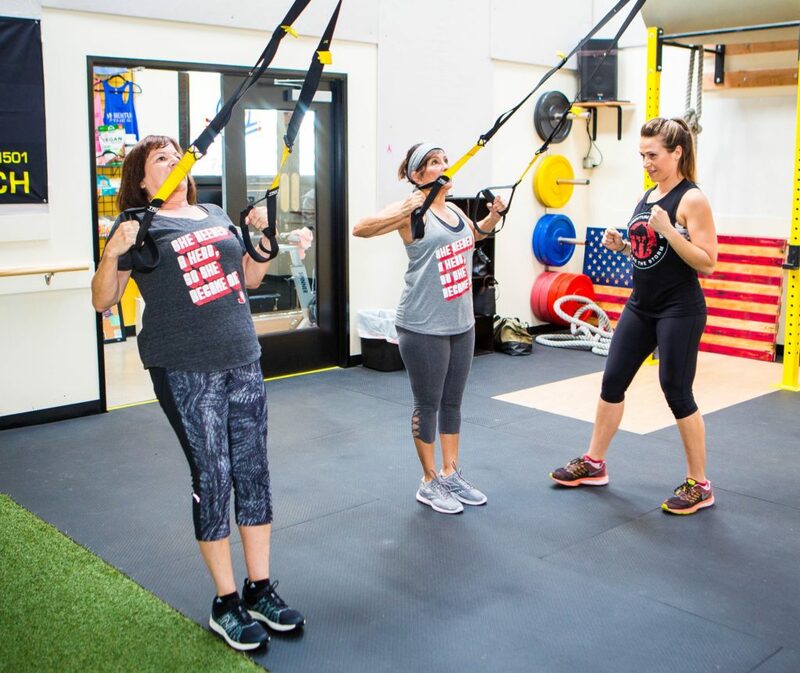 Mo-Mentum Fitness Personal Training programs are simply the most effective programs available to help you unlock your potential to look, feel and perform your best every day. Your body is your vessel to experience the world and you only get one. It is your responsibility to take care of your body but we can help; we will help you get into the BEST shape of your life! At Mo-Mentum Fitness our highly trained and passionate personal training coaches combine cutting-edge science with REAL, in-the-trenches experience and passion to design the “MO” Magic formula that gets so many people the results they have been looking for. Our personal trainers will help you find the right actions, nutrition plan and exercise to get you unstuck, reach your goals and live your most extraordinary life! This our favorite version of personal training. In the OC, traditional one-on-one training costs upwards of $150 per hour and requires you to be locked into one trainer. At Mo-Mentum Fitness, we believe that elite training should not just be for the uber rich. Our semi-private training approach offers you the same individualized exercise program, for a fraction of the cost, more scheduling flexibility, and WAYYYYY more fun. Research consistently supports that the small group approach to training often provides greater results thanks to the camaraderie, support, and ridiculous fun. And since it is cheaper than traditional training, you can work out more often and for the long term so you’ll reach your goals and maintain them for life! If you have a busy schedule or specific training goals such as training for a race or even a vacation, fitness coaching is ideal. One of our expert trainers will create an individualized program for you based on your fitness goals. You will be assessed, monitored, motivated, and held accountable like never before. Personal Training is your BEST option for maximum results. You will receive an individualized workout program based on your FREE one-hour Strategy Session with one of our trainers and your workouts will continue to be individualized over time to fit your changing needs. When you come to train, you’ll sweat and laugh with a small group of (up to) 2-4 other people, so you’ll get a world-class workout and simultaneously get to hang out with people you like. To top it ALL off, our incredible training crew is a very strong team, so you can workout with all of them! If one of our trainers is sick or goes on vacation, no big deal! You can still train! In fact, we encourage you to workout with multiple trainers because each of our trainers has a unique approach and set of tools that can benefit you along your healthy extraordinary life journey. Give them all a try!